The Westwood Area Chamber of Commerce exists to promote the area’s business community. The Westwood Visitor Center is operated by the Westwood Area Chamber of Commerce. Located at the corner of Ash and Third Streets in Westwood, the office is open Fridays and Saturdays from 9am to 2pm. 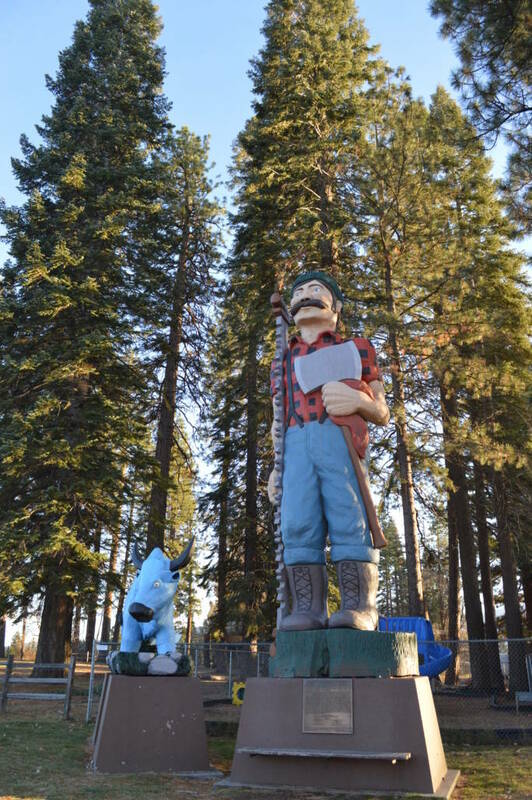 The statues of Paul Bunyan and Babe, his Blue Ox, are big attractions in the middle of town beside the Westwood Community Center. Many visitors are seen having their photos taken beside the legends of Westwood. Mountain Meadows Reservoir is renowned throughout the area as one of the best fishing holes. 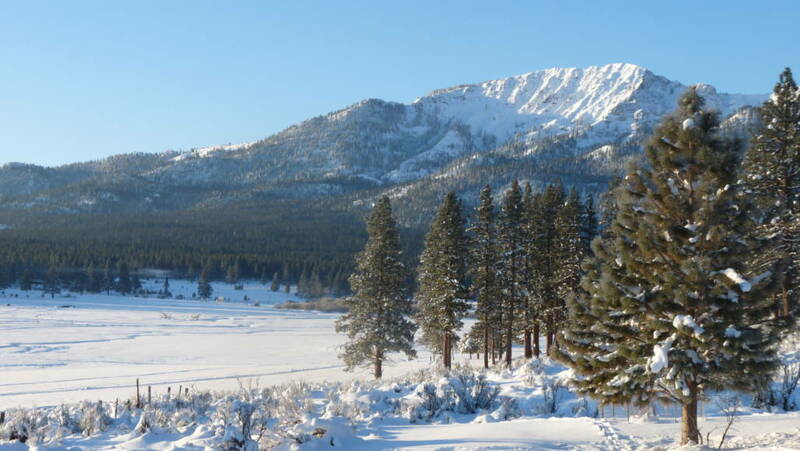 Known locally as Walker Lake, there is a boat ramp available near Indian Ole Dam at the western end of the lake. 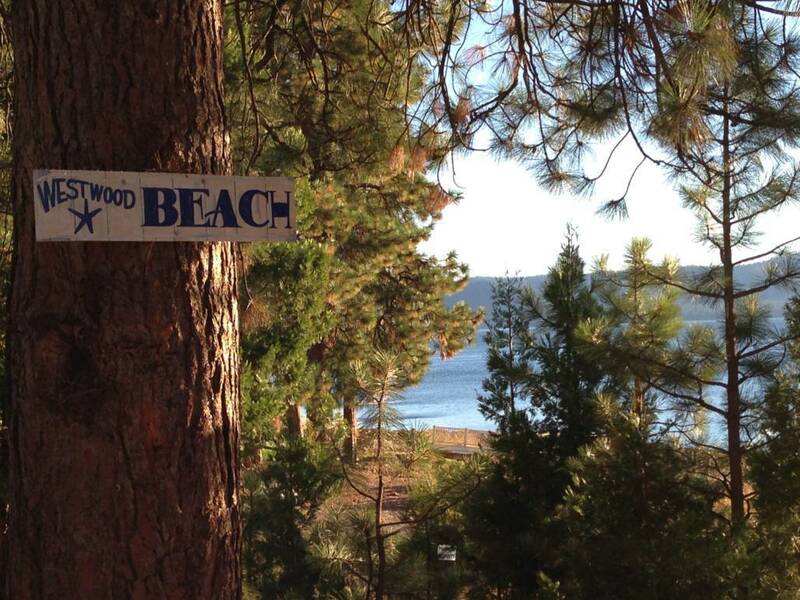 Local attractions include Paul Bunyan and Babe the Blue Ox statues, Bizz Johnson Trail, Lassen National Forest, Lassen Volcanic National Park, Coppervale, Westwood Beach, Lake Almanor, Mountain Meadows, and Walker Lake. Westwood is located centrally on the map between Reno, Chico, and Red Bluff. 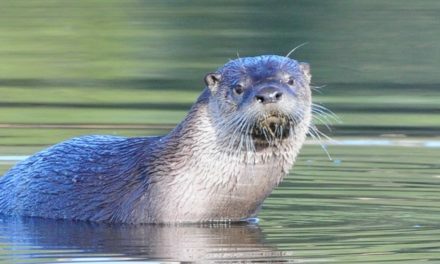 The nearest towns to Westwood are Chester, Susanville and Greenville. 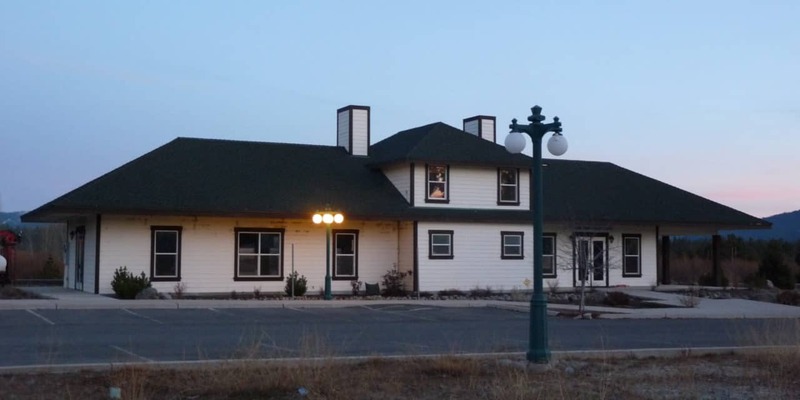 Information regarding lodging, fishing, trails, routes, and transportation, can be found inside the building that is a replica of the original Westwood train depot built in the 1920’s by the Red River Lumber Company. The Westwood Area Chamber of Commerce is the caretaker of the Westwood Community Center which is available for rent. Call the office for any and all rental opportunities of the two buildings.